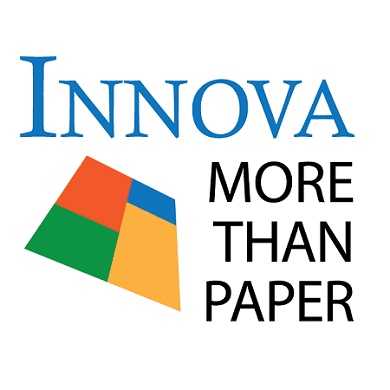 Innova Art was established early in the 21st Century, one of the only paper manufacturers dedicated to creating media for digital fine art printing. The founders of the company have been involved in the digital fine art industry since it’s inception. Click here to learn more about the company. The Innova range of media includes paper and canvas and is complemented by a range of image display products designed to add value to fine art prints. See below for this month’s featured products. 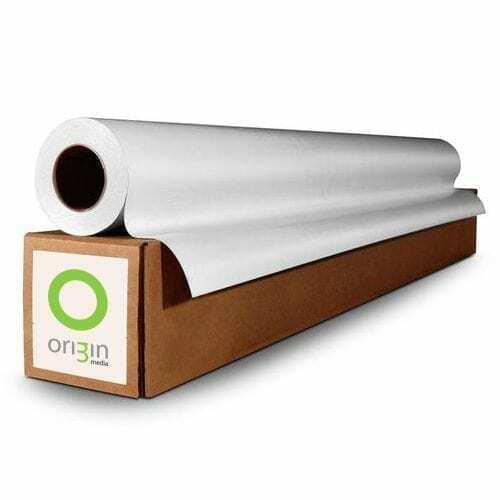 Our fully comprehensive Origin range covers CAD, Photographic and Production graphic sectors and is available for same day/next day delivery. We are so certain you will love our products that we even sometimes deliver ourselves! Our fully comprehensive Origin outdoor solvent range covers Signage, Advertising and Production graphic sectors. It is available for same day/next day delivery and is held in stock at RGBuk's warehouse. Origin media has been comprehensively tested on our own devices spanning most major manufacturers such as Canon, HP and Epson, and have been profiled using the latest software so that you get the very best colour gamut, image quality and stability whilst using the correct amount of ink meaning that your money goes that little further.